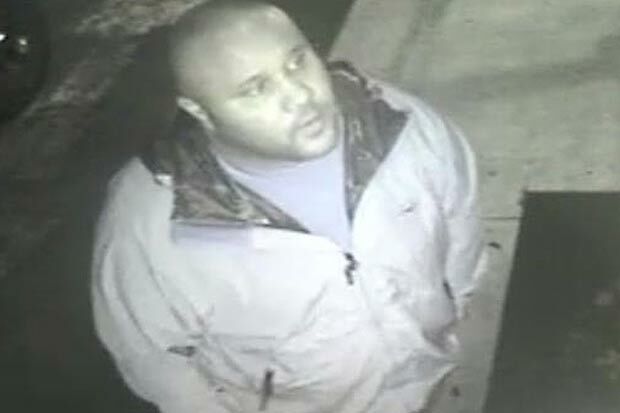 The Commonalities Between Cop Killer Christopher Dorner Worship and Obama Worship | Virginia Right! For those of us on the right side of the crazy line, Christopher Dorner is the lowest of the low. He comes in, for most of us, as the lowest of the low. We just want him apprehended and off the streets before he does any more damage. But for many on the left side of the crazy line, Dorner is a hero. A protector and savior of the oppressed. Someone to be admired and revered. And urged to keep on killing cops in the name of the oppressed. “Chris Matthews, Joe Scarborough, Pat Harvey, Brian Williams, Soledad Obrien, Wolf Blitzer, Meredith Viera [sic], Tavis Smiley, and Anderson Cooper, keep up the great work and follow Cronkite’s lead,” he wrote. How proud the “Mainstream Media” must be. So proud that they are not reporting the accolades poured on their left wing drivel by this Left Wing Activist. You will remember that with every shooting the left wing media immediately and without a clue blame those on the right. The Tea Party, Sarah Palin, Limbaugh, Beck and whoever seems to have the national spotlight at the moment from the right. And they are always wrong. The killers are either left wing nuts or just nuts without wings. But what would make anyone think there was anything noble or heroic about someone who has killed cops? I think it shows how sick our society is.